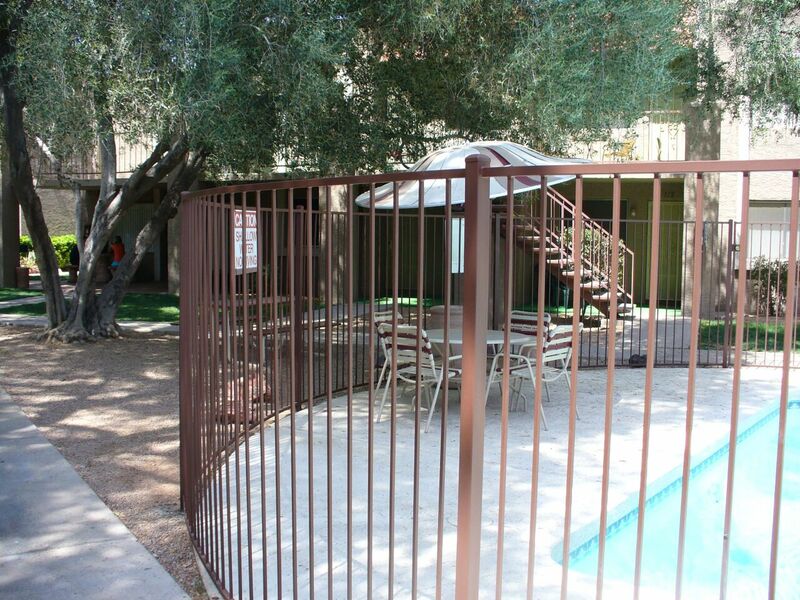 Phoenix Fence AZ | Chain Link, Wrought Iron, Pool Fencing, Vinyl. 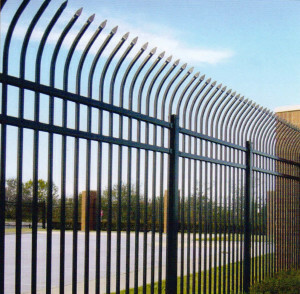 The best choice for commercial work. 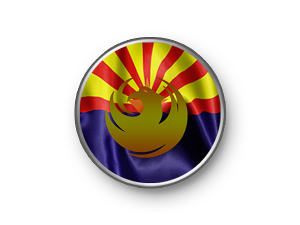 We can have a team on your job ASAP. 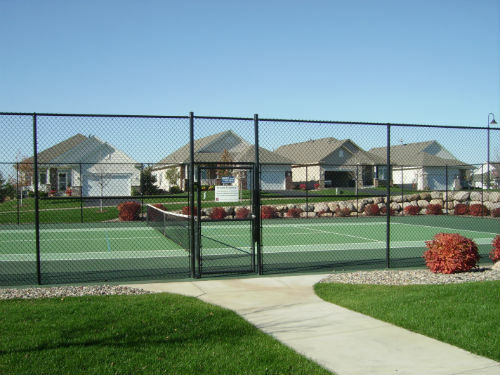 Providing effective commercial and residential options for all large and small jobs. 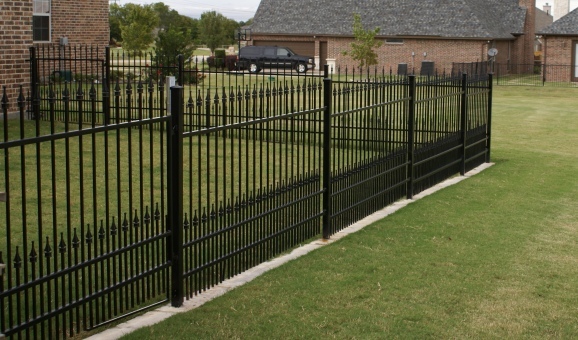 Call us for a quick quote or have one of our sales consultants come out and review your project. 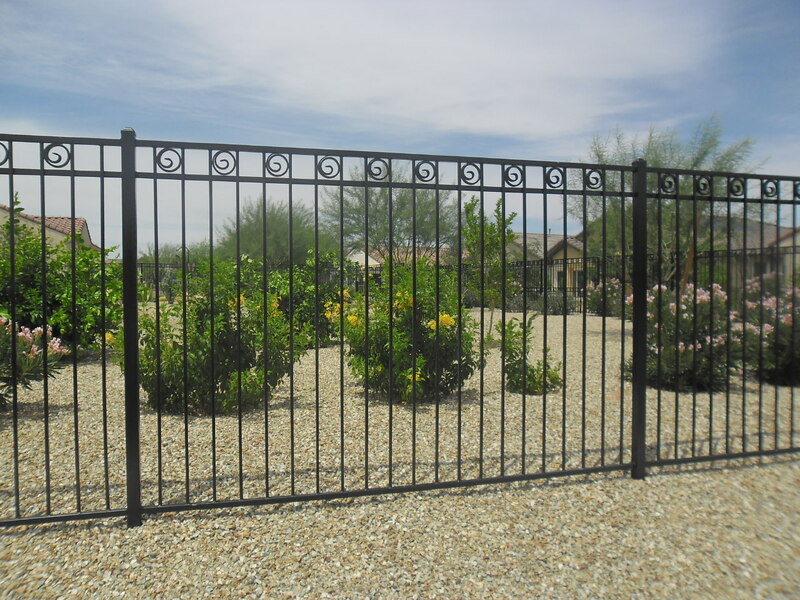 Our sales personnel have built fences and worked in iron and metal construction trades. 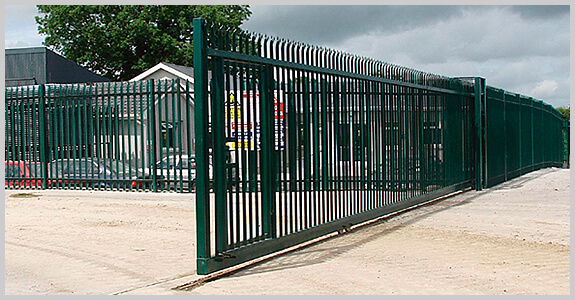 So we know our business well. 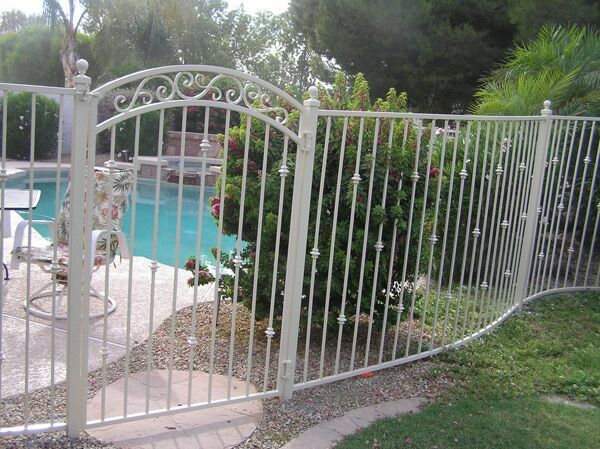 We offer insurance claim estimates. 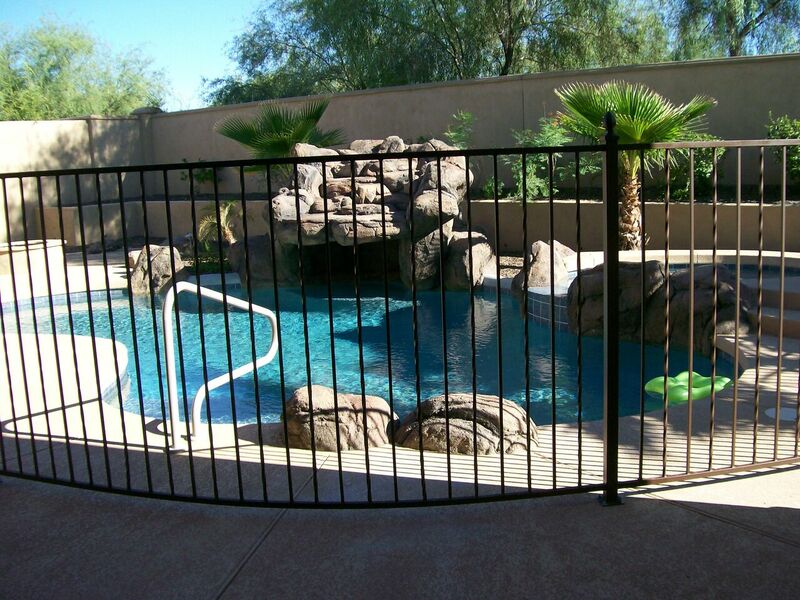 FencePhoenixAZ is the Resedential division of Fence AZ. 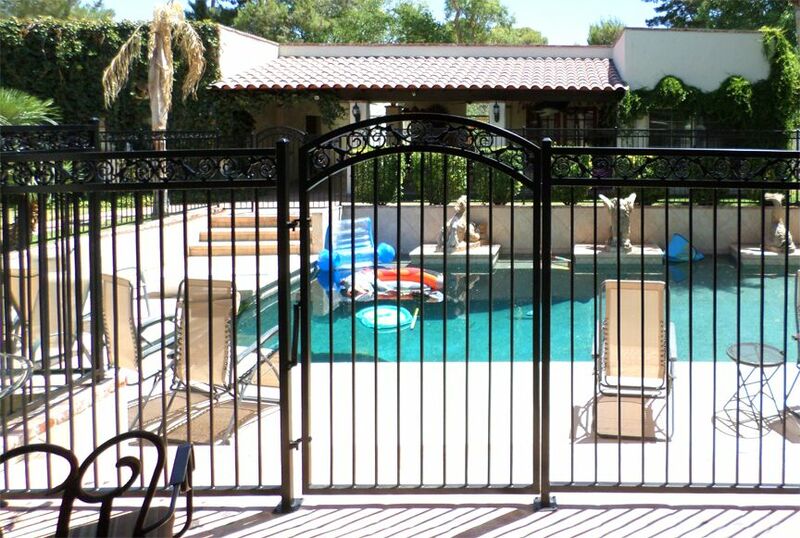 For an elegant look to any property, an ornamental iron fence can really do the trick. 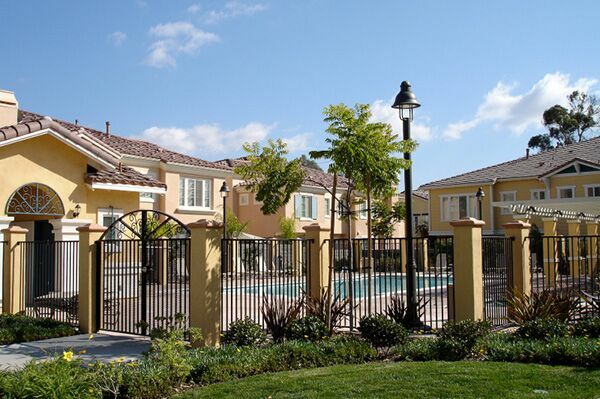 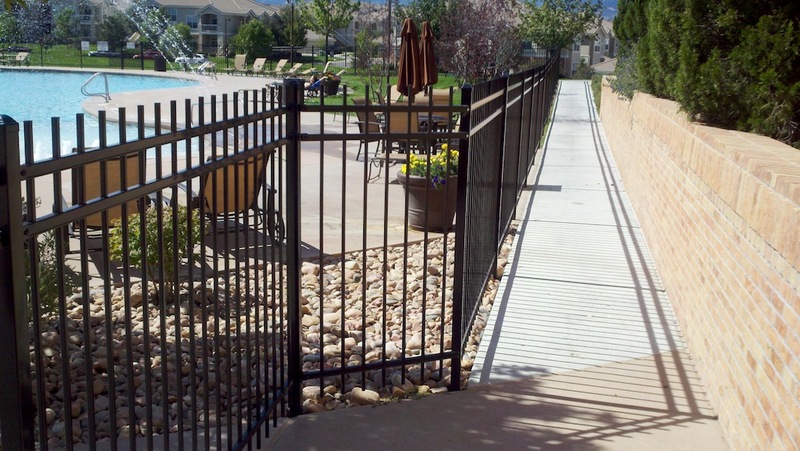 Iron fencing adds beauty and security to homes and businesses. 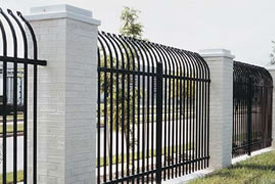 There are endless choices of twisted pickets, rings, scroll work, arching rails, cast-iron finials and flame-cut letters. 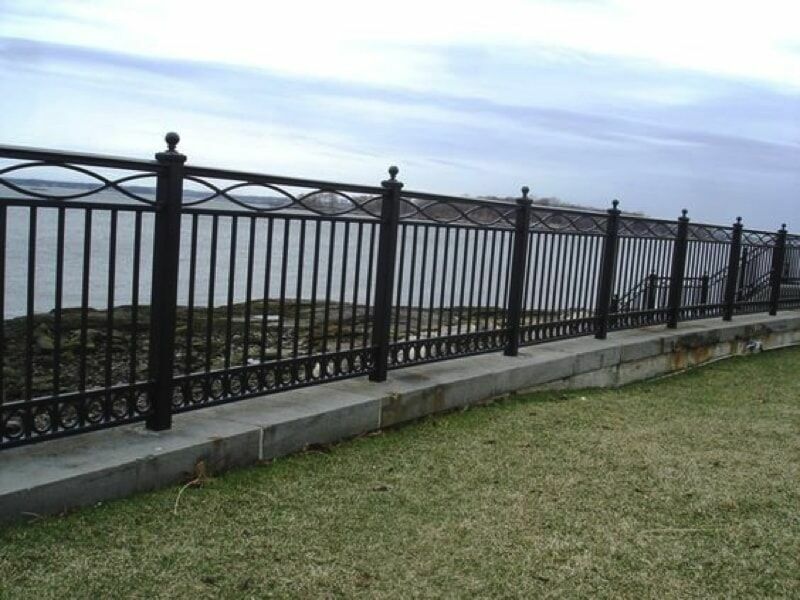 Iron fencing is available in custom sizes that provide unique designs for homes or businesses. 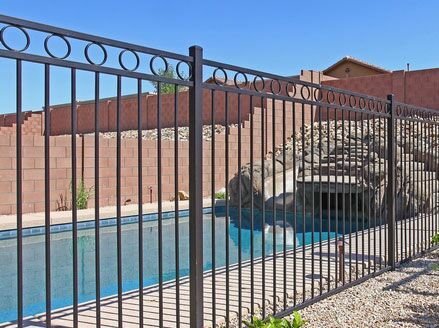 PhoenixFenceAZ, located in North Phoenix and serving the Metro Valley, including Scottsdale and Chandler, provides custom gates in single-swing, double-swing, ground-track sliding and full cantilever-slide gates. 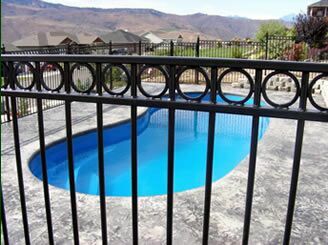 Pool fencing is a great way to add a decorative element while also offering a level of security to the area. 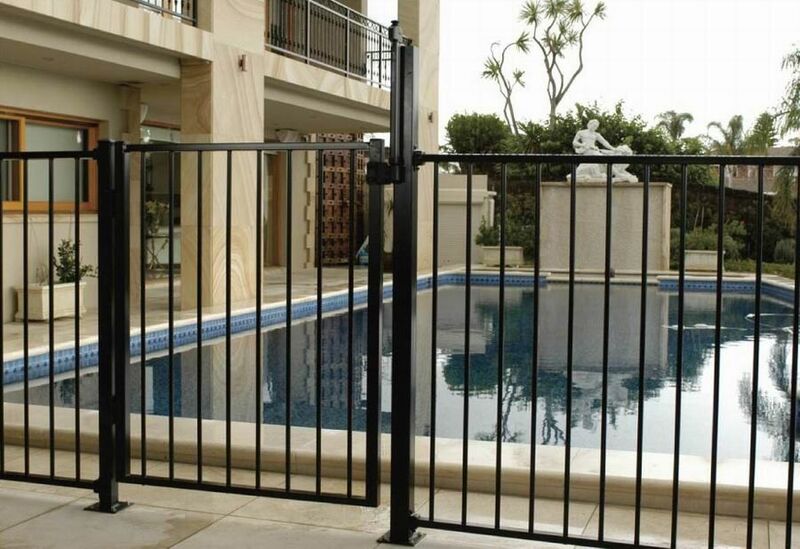 For a contractor that will not let you down, get in touch with us here. 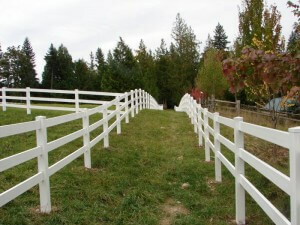 For quality vinyl fence installs and repair.